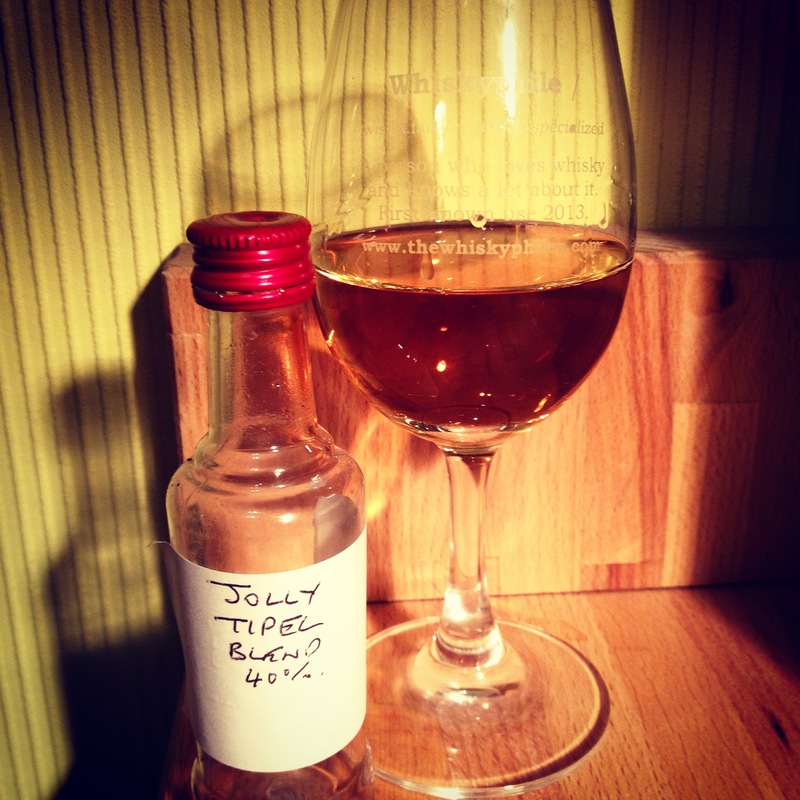 A recreation of a well-known/popular blended Scotch whisky by the Jolly Toper himself. Won as a charity dram at the conclusion of one of the Jolly Toper tastings, this enigmatic little dram gave away very little other than ABV. Whatever could it be? I found the nose very reminiscent of something I had sampled recently but couldn’t quite put my finger on what? This has sweet honey, fragrant floral perfume, hay – distinctly lowland whisky character (Bladnoch), furniture polish, citric lemon, beeswax and hints of sherry and peat – quite complex on the nose and suggested Johnnie Walker Red Label at me. I actually rather enjoyed tasting this, a very well-constructed blend. It certainly gave me the impression of being quite complex in a very subtle kind of way. The hints of waxiness and peat influence just creeping in here and there. Left me with an overriding impression of a Johnnie Walker blend but produced with much better quality whisky perhaps. Who knows – clearly not I!